Are you ready to design your dream home? 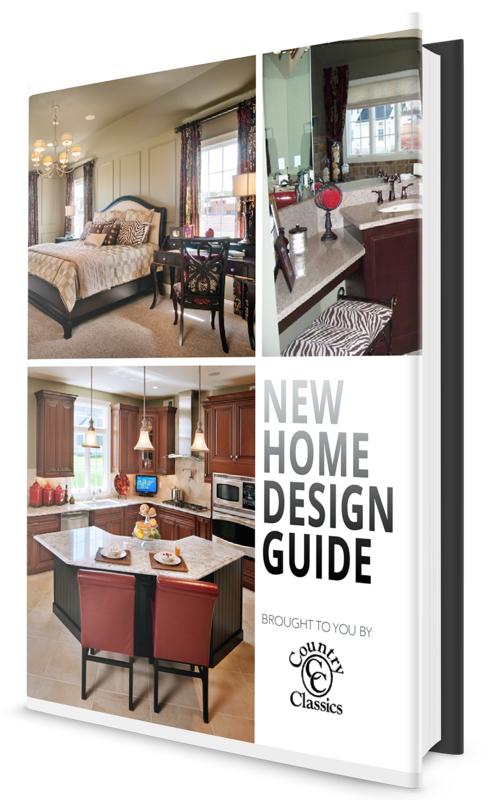 The New Home Design Guide by Country Classics will point you in the right direction! Are you ready to start your home design journey? Fill out the form on this page to receive instant access to this eBook!